92% of Softability´s employees think that Softability is a great place to work! 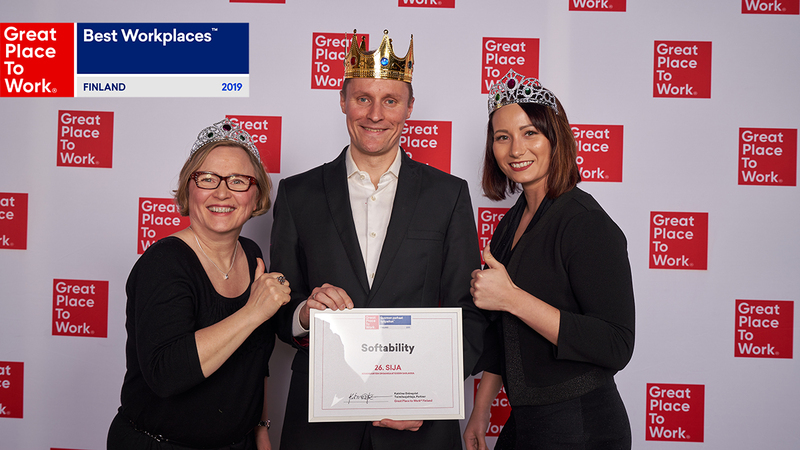 Softability was granted Great Place to Work® certificate based on the excellent result. Thank you, all Softability´s employees, for such a great workplace! Softability Group Oy achieved Great Place to Work® certificate of excellence also this year. A company can achieve a Great Place to Work certification if it’s Trust Index© is at least 70 %. Trust Index Survey measures employees’ perceptions of the workplace. 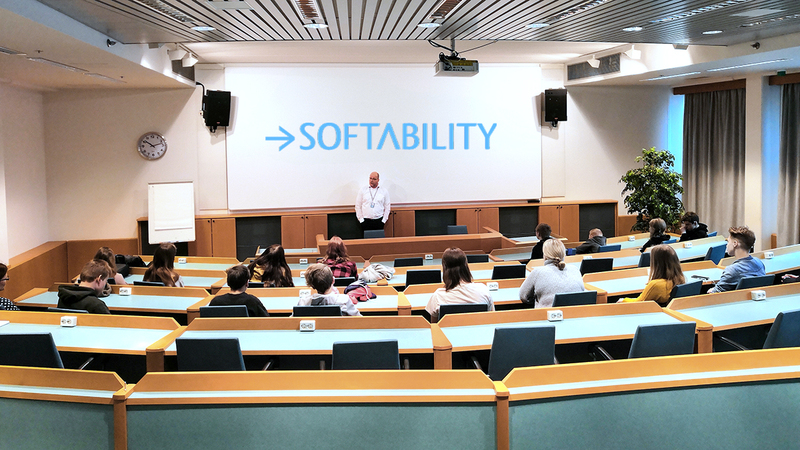 92% of Softability´s employees think that Softability is a great place to work. The certification is valid for 12 months i.e. until November 2019. 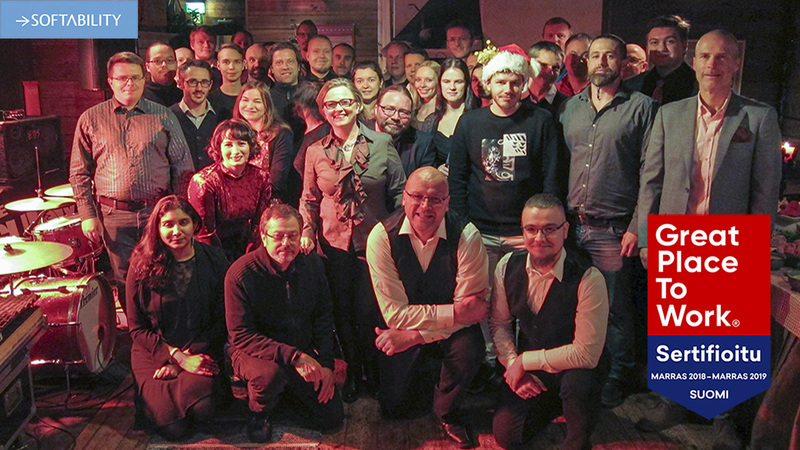 What makes Softability Great Place to Work? “This is easy to answer – people, of course. The work we are doing is teamwork and that’s why the most important thing is to have a good spirit in a team where collaboration works and people learn from each other. As a company we try to create the best possible circumstances to make this kind of teamwork happen.” says Repo. X-Reality technologies belong to the top ten most important technology trends during the next five years. 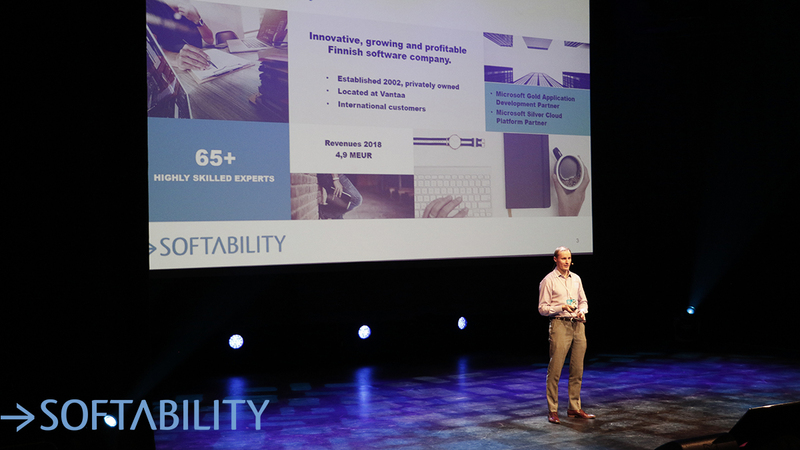 Softability´s Mikko Luukkonen presented in the “Technological breakthrough and possibilities for schools and companies” event why companies should invest X-Reality technologies already now. Softability supports its employees´ constant learning and one of the important supporting sectors is the employees´ hobby activities. This year Softability is supporting ComBounD Hackathon, organized in ComBounD lan event, where a couple of Softability employees are members of the team. The event is held in Salo IoT Campus on April 19th-21st! Internet of Things 2019 conference takes over Kattilahalli in Sörnäinen during 9th and 10th of April 2019! Softability is participating as a one of the partners showcasing X-Reality solutions. 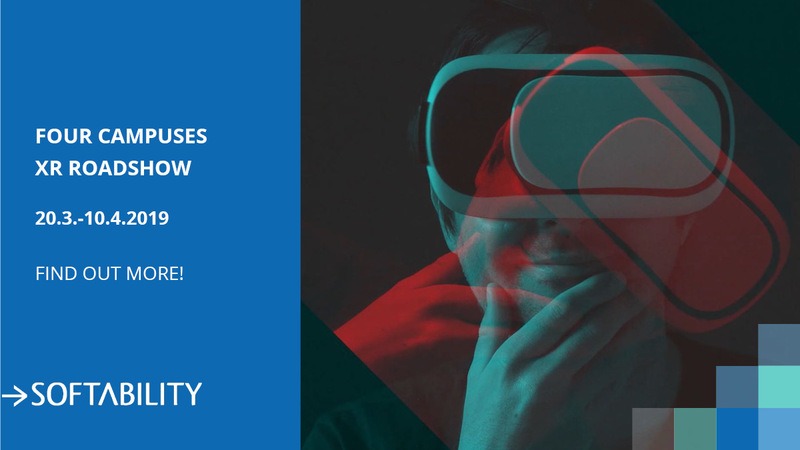 If you are interested in how to take advantage of AR, MR or VR in your business, then come and check out our X-Reality demos! Our stand is located in Kattilahalli Main Lounge. See you there! 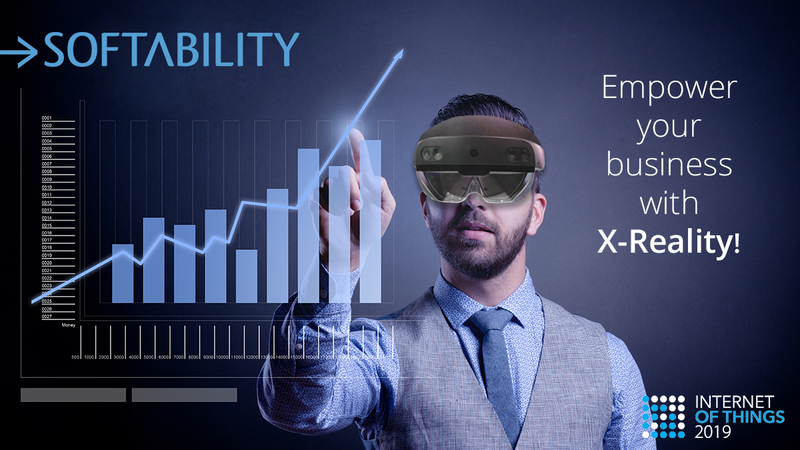 XR Roadshow demonstrates the possibilities that X-Reality can offer! XR Roadshow arrives to Myyrmäki! 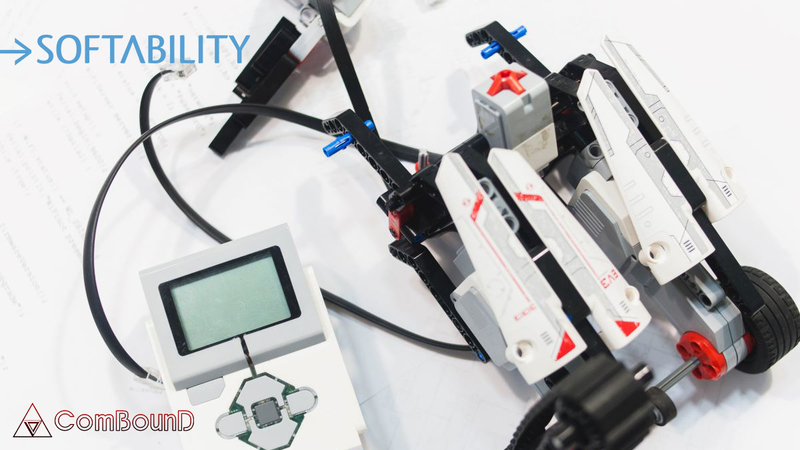 Augmented (AR) and Mixed Reality (MR) solutions developed by Softability will be demonstrated at XR Roadshow organized by Helsinki XR Center at Metropolia University of Applied Sciences Myyrmäki campus on Wednesday 20th of March at 10-15. Come to see and experience X-Reality! 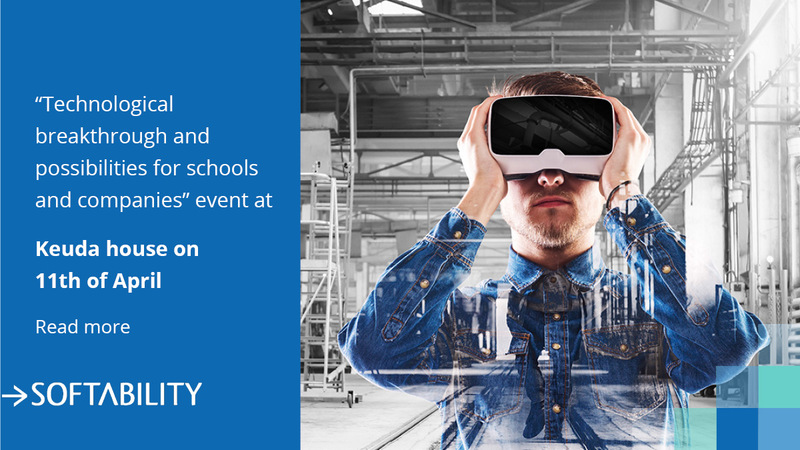 Softability´s Mikko Luukkonen is participating in the “Technological breakthrough and possibilities for schools and companies” event at Kerava Keuda house on 11th of April. Welcome to get to know robotics and artificial intelligence (AI)! Softability is supporting MyTech program, which is realized in middle and high schools. Program strengthens phenomenon-based project learning and introduces students to technology companies. Karakallio 8th graders visited Softability and got a preview of what technology industry has to offer. 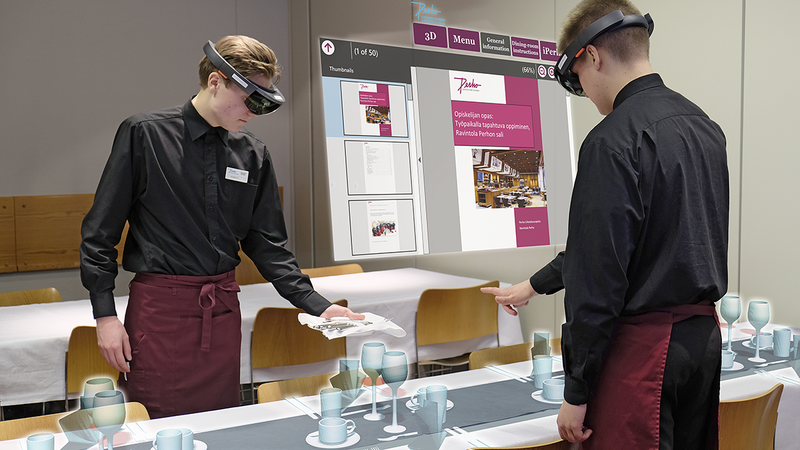 Softability Studio created virtual learning environment with Hololens Mixed Reality application for Perho Culinary, Tourism & Business College. The application guides and instructs user to complete different work stages in a kitchen and dining room. User controls the Hololens application with gaze and gestures and allows user to work hands-free. Even though last year we saw a lot of activity in utilizing AR it was not its breakthrough year yet. This year will likely not be either but we will nevertheless see a lot of developments in AR/MR software and hardware towards their production use. 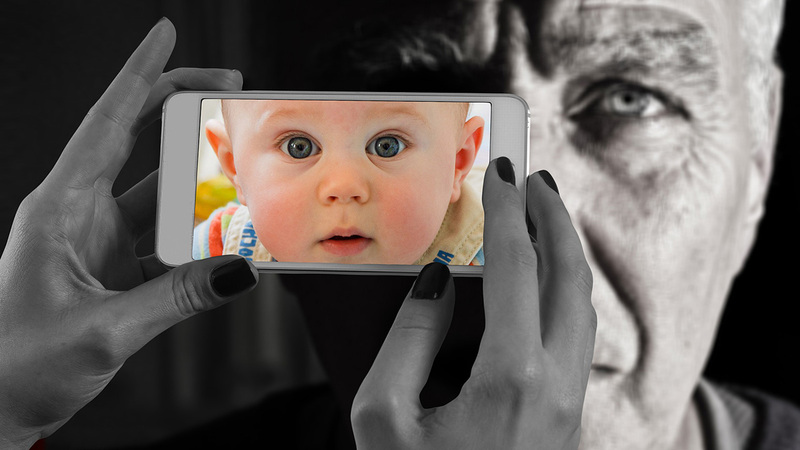 There have already been sneak peeks on the multiple AR trends in year 2019 and we are excited to see how they evolve this year and how Softability Studio can leverage them for the benefit of our customers.